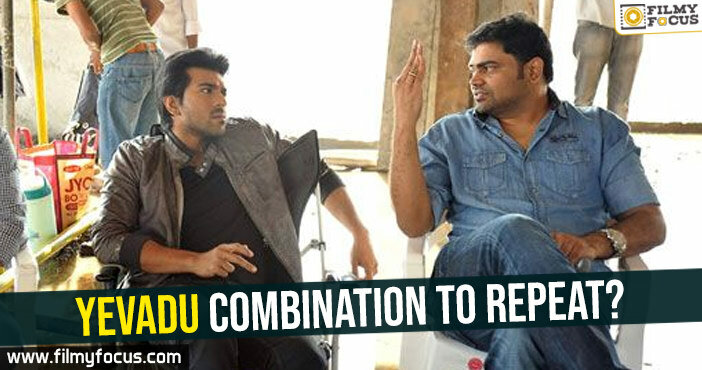 You are at:Home»Featured Stories»Yevadu combination to repeat? After Maharshi, Vamshi Paidipally will be looking to complete the script of his next film with Ram Charan as the lead star, it seems. He is planning a big commercial again with the hero, it seems. The director is happy to wait until RRR finishes shooting and till then, he will work with his team to completely lock the script without any problems, it seems. The actor has given the director his word to work with him already and they did have discussions about the script for few days, it seems. At the moment, Vamshi is looking to lock the final cut for Maharshi. Once, he finishes the work and promotions, he will start the process of pre-production for Ram Charan’s film, it seems. 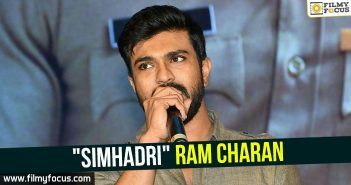 He wants to start shooting as soon as Ram Charan is available it seems. 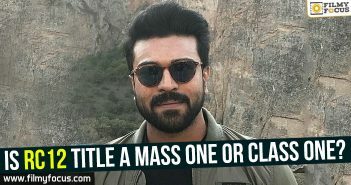 Is RC12 title a mass one or class one? 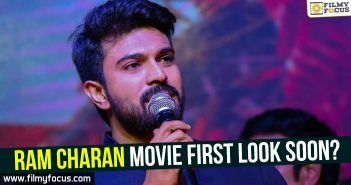 Ram Charan movie first look soon?